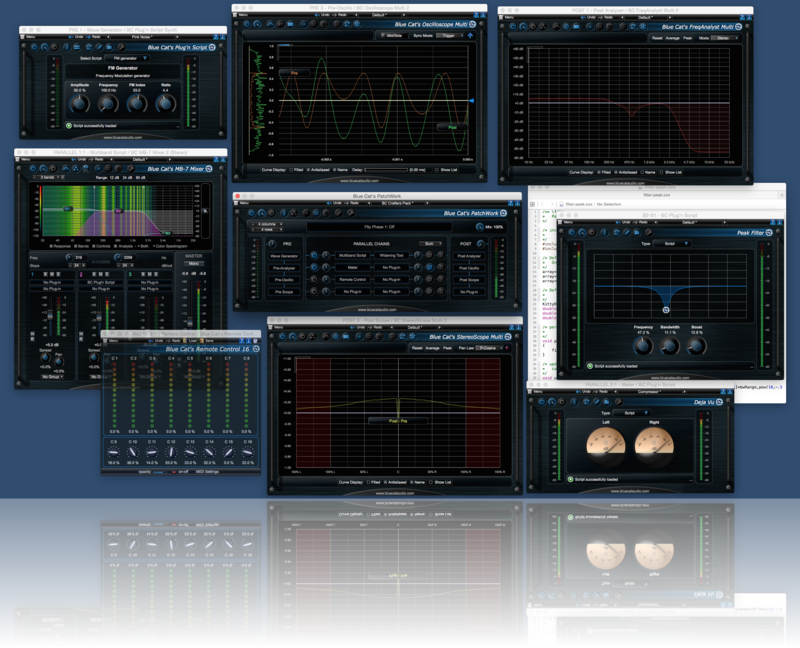 We are happy to announce significant free updates for 6 plug-ins! 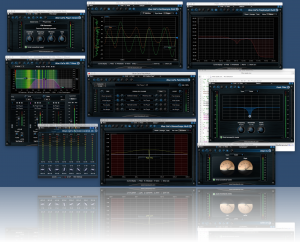 Blue Cat’s Dynamics, Protector, FreqAnalyst Multi, StereoScope Multi, Oscilloscope Multi and DP Meter Pro will be demoed on our booth (#16300) at NAMM this week. The release of Blue Cat’s Plug’n Script 2.0 is also the opportunity for us to unleash a new bundle: Blue Cat’s Crafters Pack. This bundle combines our most powerful tools to customize your virtual studio and build the ultimate audio toolbox: yours.